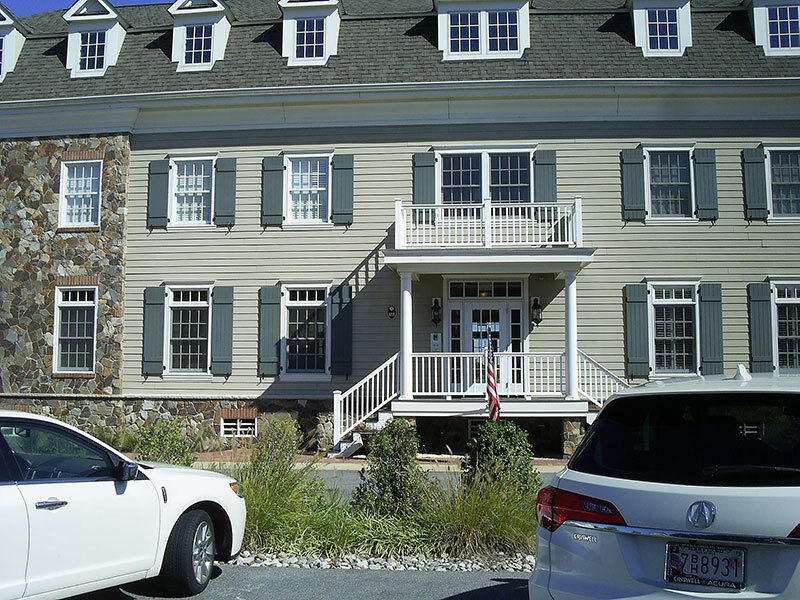 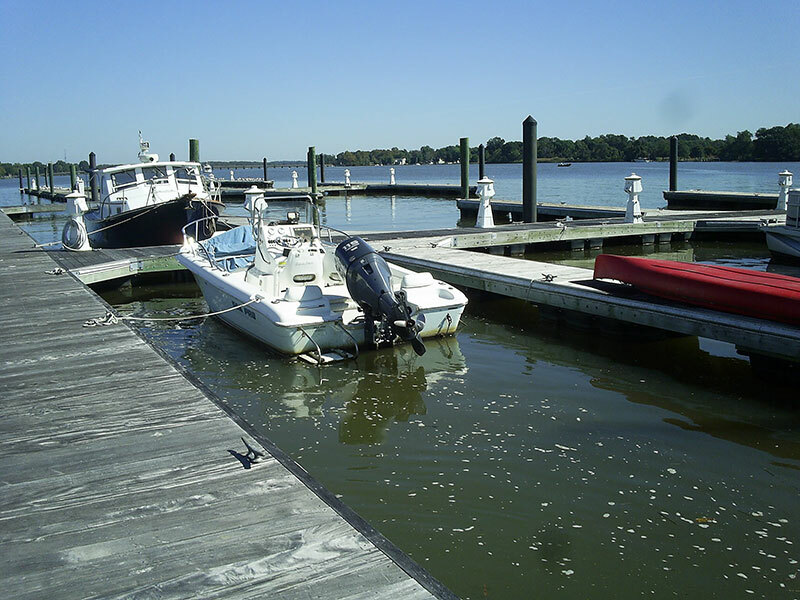 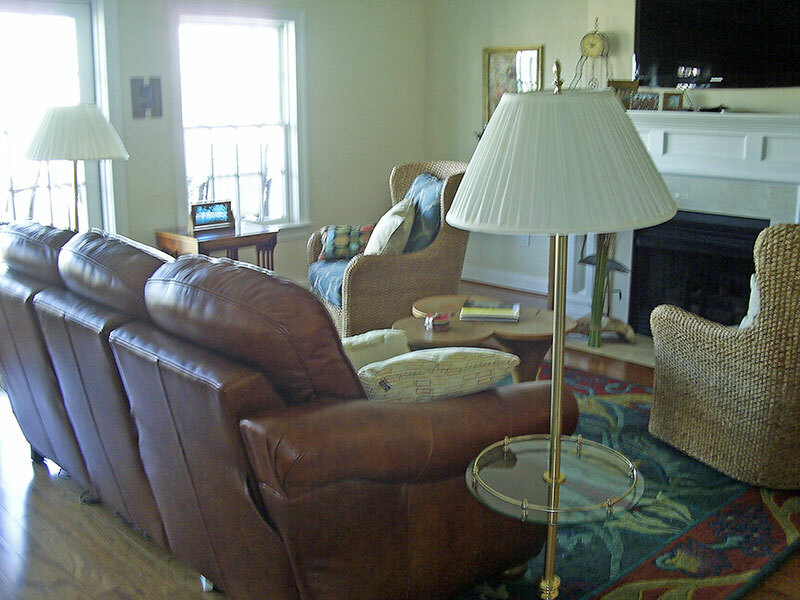 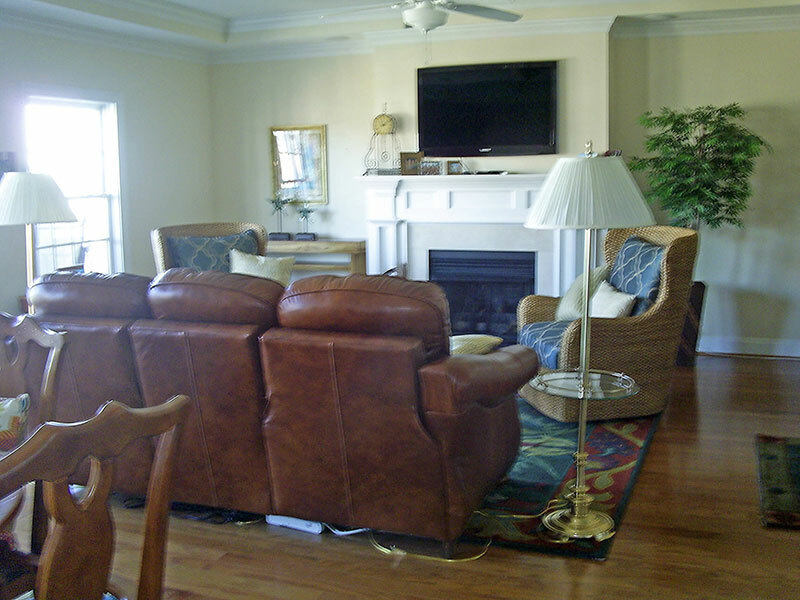 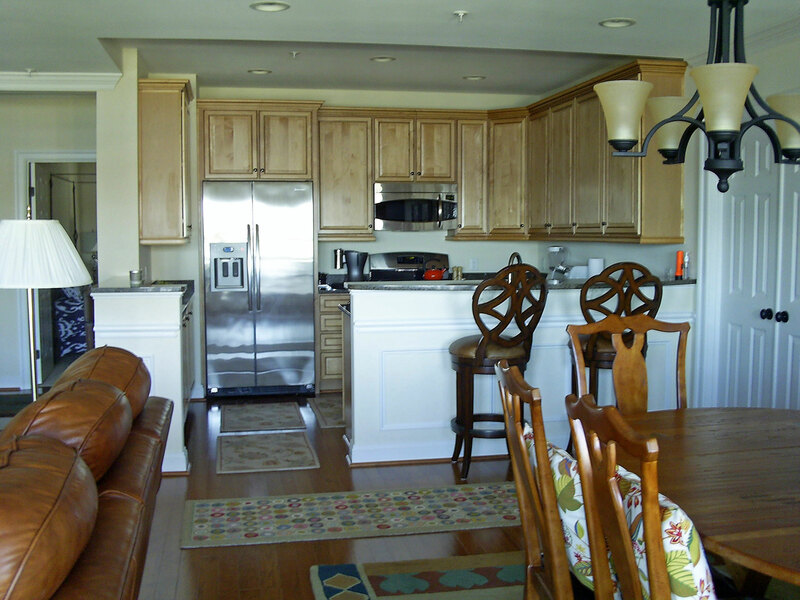 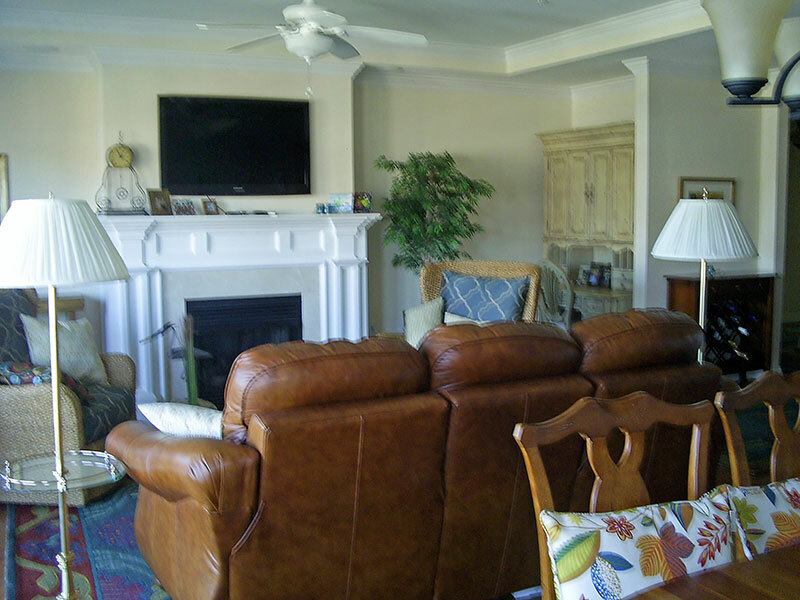 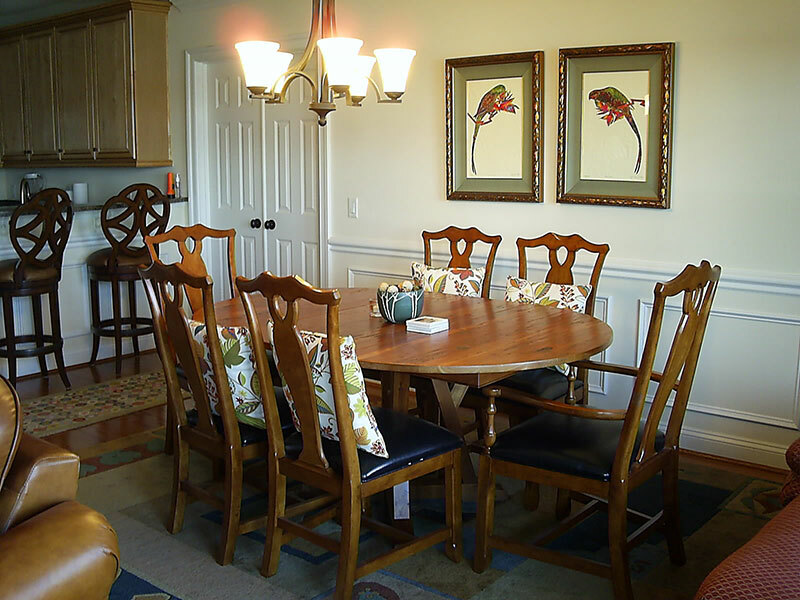 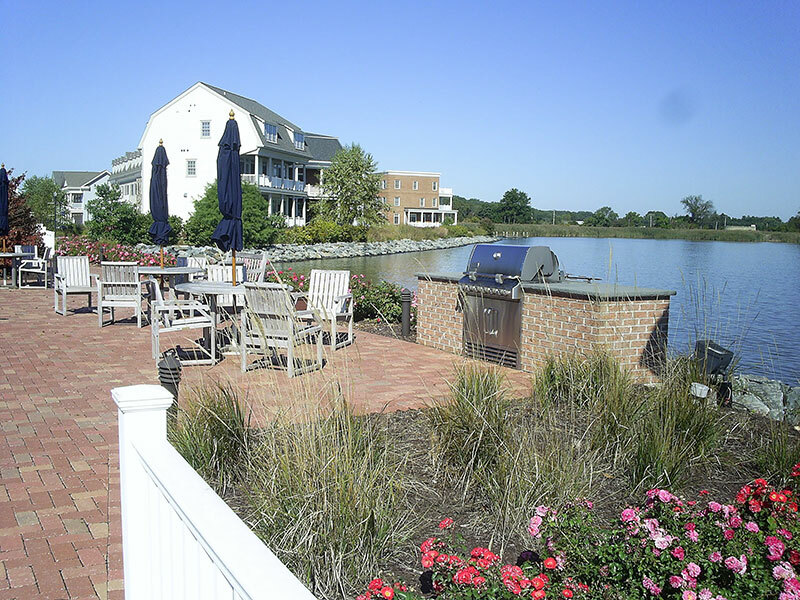 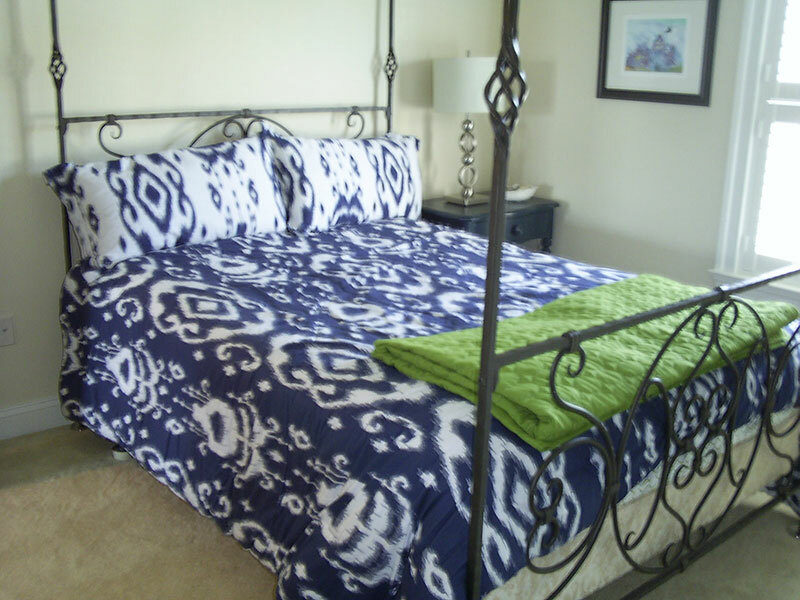 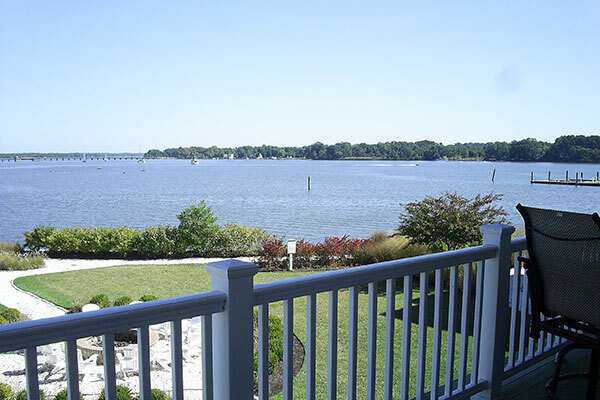 Lovely 2 bedroom, 2 1/2 bath condo located in the most popular building in Chester River Landing. 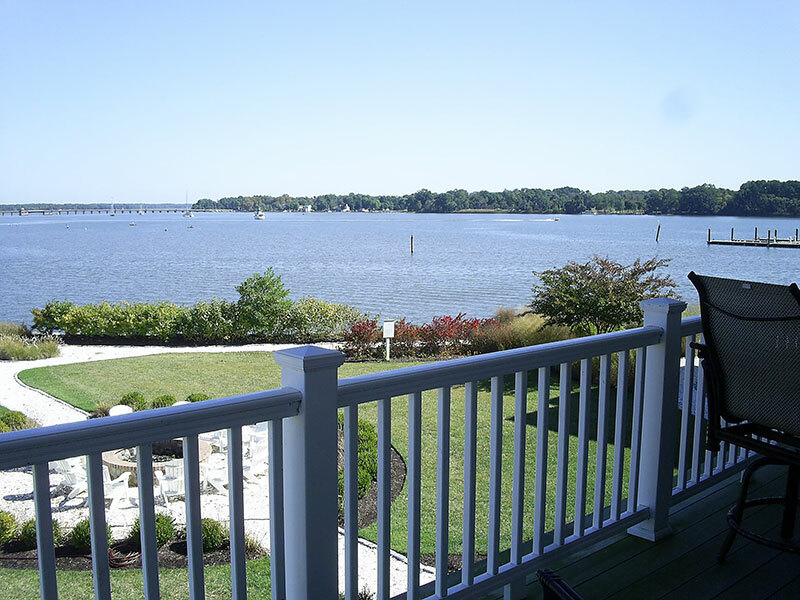 Second floor unit with spectacular views up the Chester River. 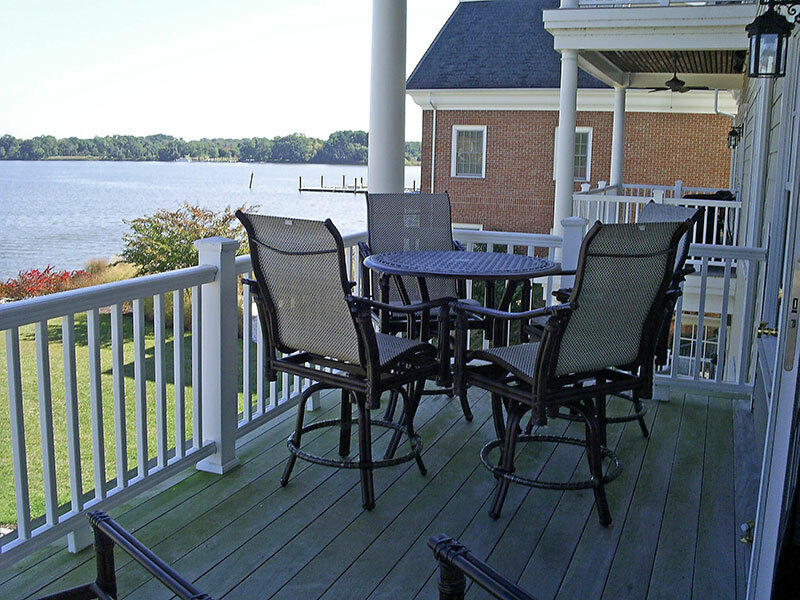 Enjoy all the river activity from a private deck. 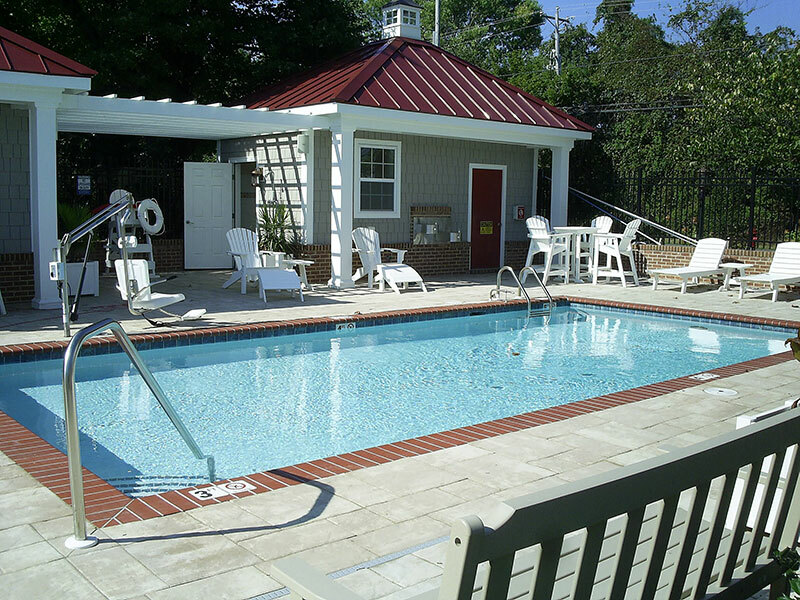 Boat slip, community pool and use of grilling areas are just a few amenities. 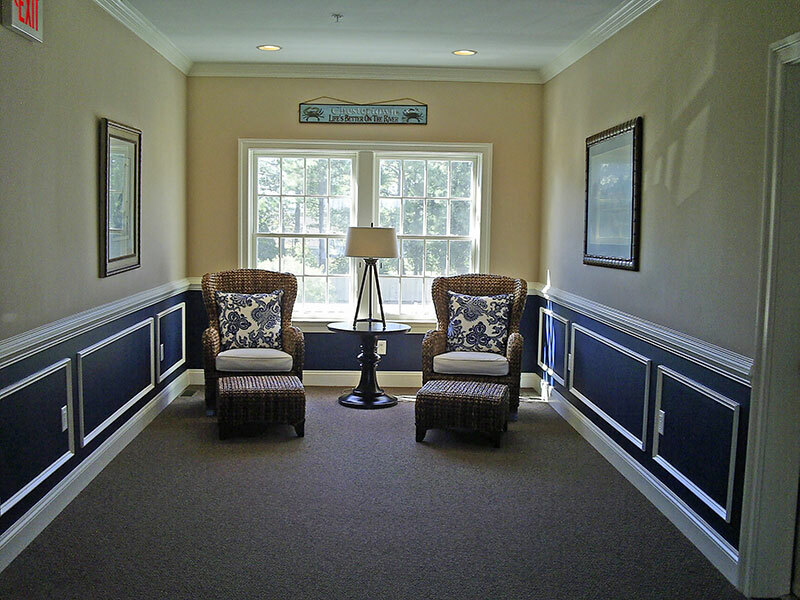 Very convenient to Chestertown.